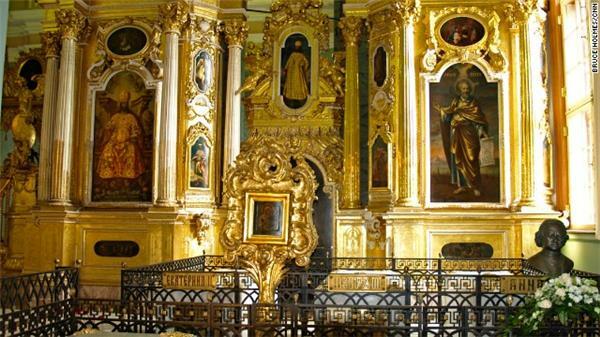 Within the cathedral at the Peter and Paul Fortress lie sarcophagi containing the remains of most of the Romanov rulers. Editor's note: This story was originally published in March, 2013 and updated June 19 to coincide with the International Economic Forum. (CNN) -- Several thousand of the world's most powerful people are in St. Petersburg this month for the city's annual International Economic Forum.